Over 30 years ago in 1986, the Black Women’s Leadership Council (BWLC) was born through the relentless efforts of thirteen strong, resilient, forward-thinking Black professional women. 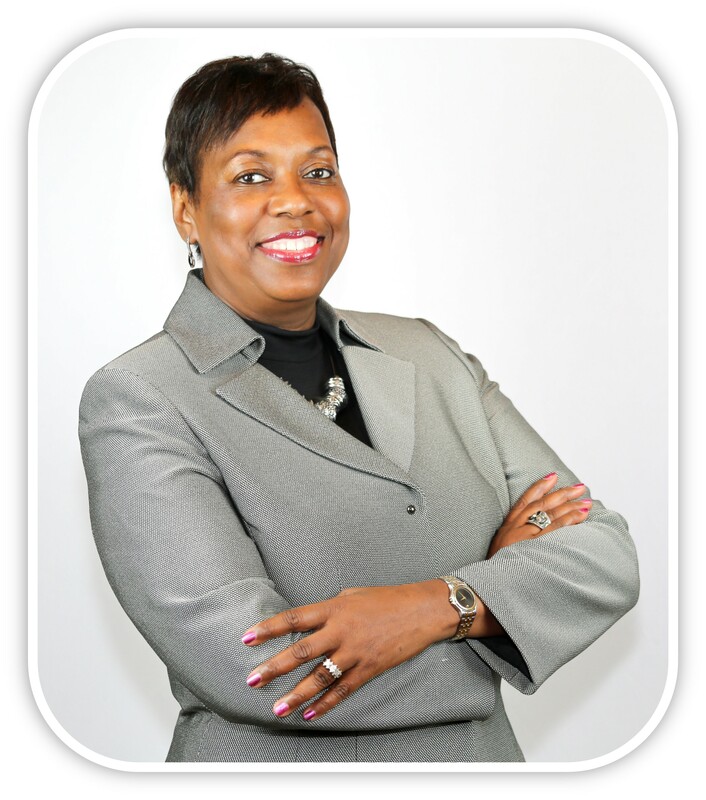 It continues to serve as a catalyst to advance professional development and address issues unique to Black women in the Xerox workplace. The founders beliefs, leadership, and foresight live on through the career development activities, leadership opportunities, executive networking, mentoring program, and community involvement activities that are the heart of the organization. 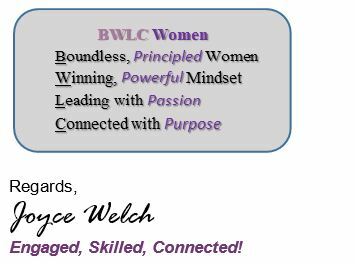 I am honored to lead in the footsteps of the distinguished and accomplished women who have come before me – to move the mission forward.BWLC represents an outstanding group of black women nationally, both internal and external to Xerox. Over the next 2 years, I will continue the work with our Corporate Champion, Senior Advisory Council, Executive Board, Extended Board and Committee Members to focus on objectives, targets and programs that are designed to promote, inspire and cultivate our members and constituents. We will focus on the following objectives and targets. 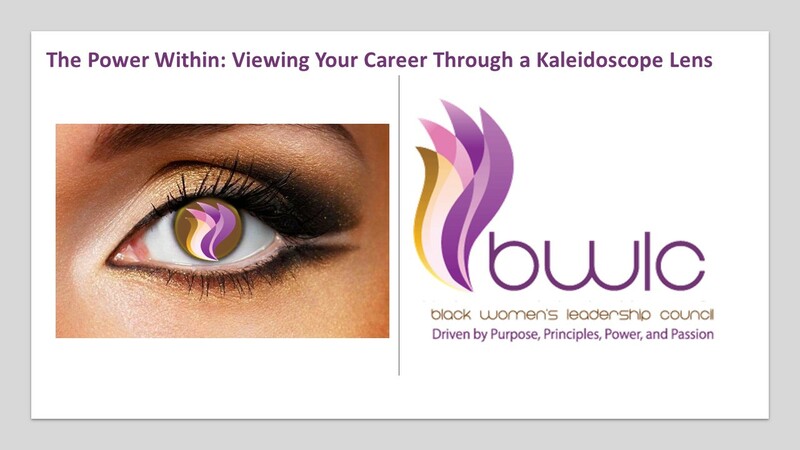 BWLC presents an opportunity to celebrate, unite and empower black women, both internal and external to Xerox. We will drive strategic initiatives and programs that address and advocate for the needs of our members and constituents. Working together, we increase our opportunity for engagement and promotion while maintaining our commitment to excellence in the community. I eagerly look forward to these next years with BWLC. Our focus will assist with growth to succeed at the highest levels and enable developmental and career needs. I am humbled, yet excited to move our programs forward and position ourselves for Leadership Engagement, to continue to improve our Skills and, build Connections that enable strong networks. We will continue the momentum from our 2017 National Summit Leading Figures Rise Up! Together, let’s be a leading source for black women to connect, promote and foster the next generation of business leaders.